IMG_5979, originally uploaded by Pink Lady on the Loose!. 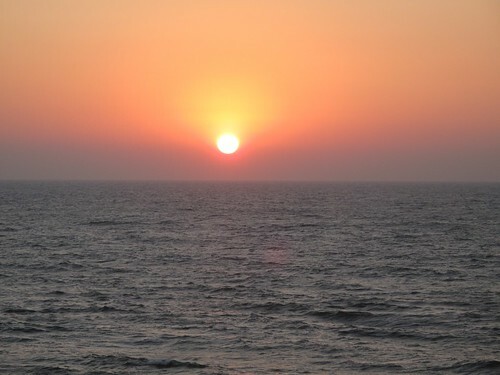 The sun setting on the Arabian Sea. Photo taken in Ajuna, India in January, 2012.